At home playing at Allianz Arena or playing on the road, Bayern Munich fans will support the team wherever their seasons leads them. We love the 2017/18 adidas Bayern Munich Away Jerseys almost as much as we love seeing FC Bayern bring home another League Championship or go to the finals in the Champions League... that might be a little far fetched but these jerseys really are awesome. 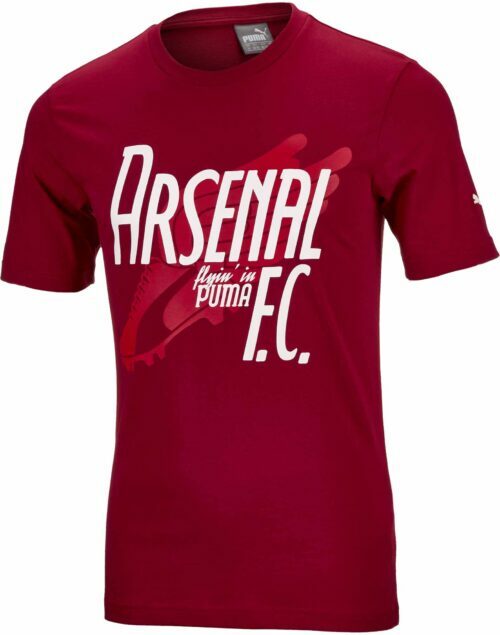 We can't wait to see Robert Lewandowski score a goal and proudly show off the FC Bayern Crest. 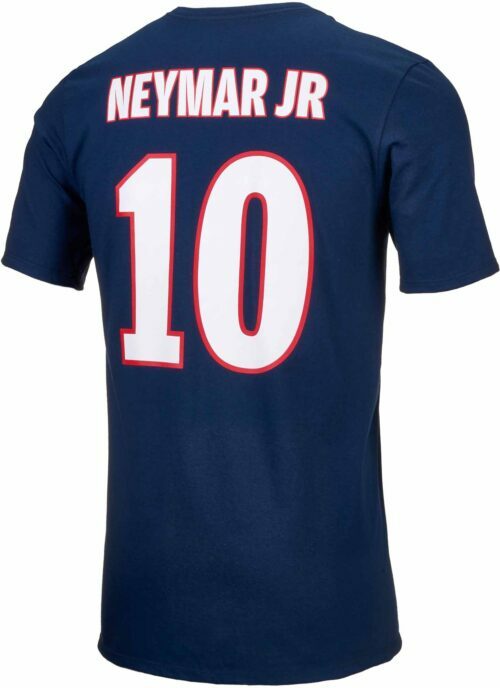 And you will be watching wearing the same away jersey cheering on your favorite team! 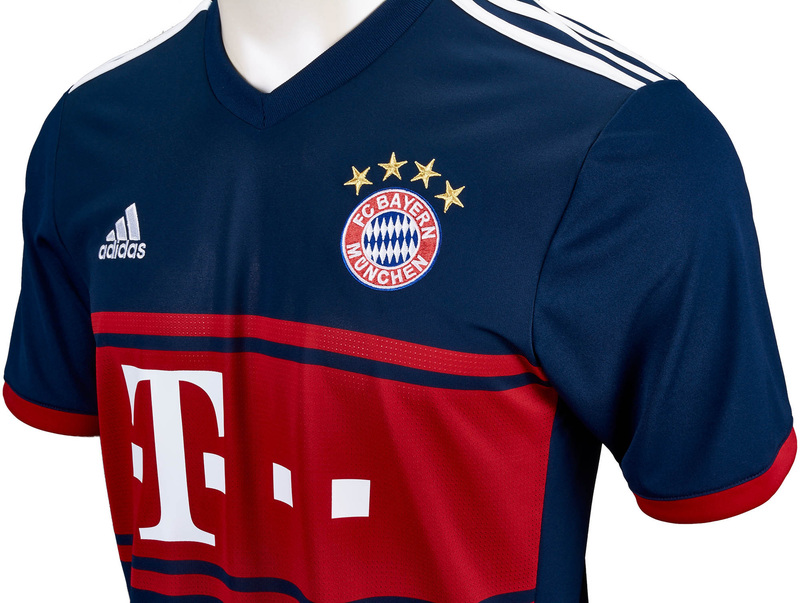 This year's away kit features FCB True Red and Collegiate Navy stripes. 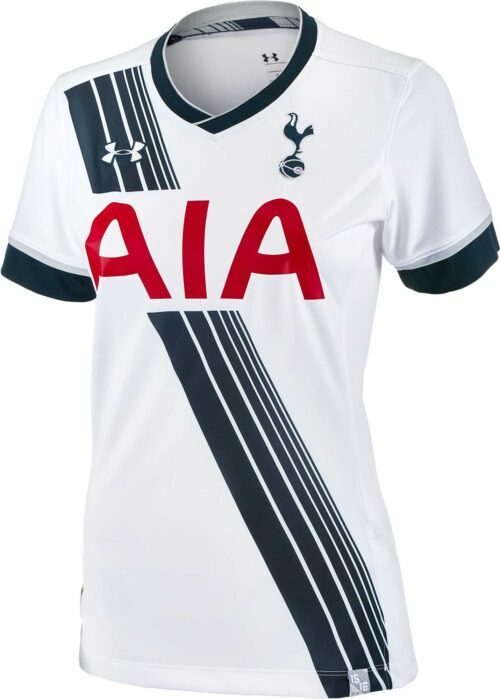 It is complete with the adidas logo on the right chest and the crest on the left. 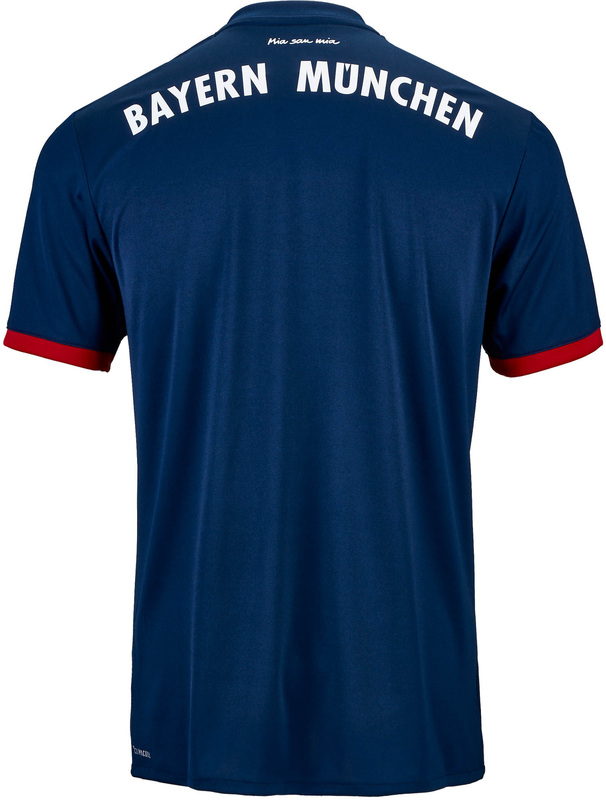 There's no such thing as having too much FC Bayern apparel so add this to your collection! 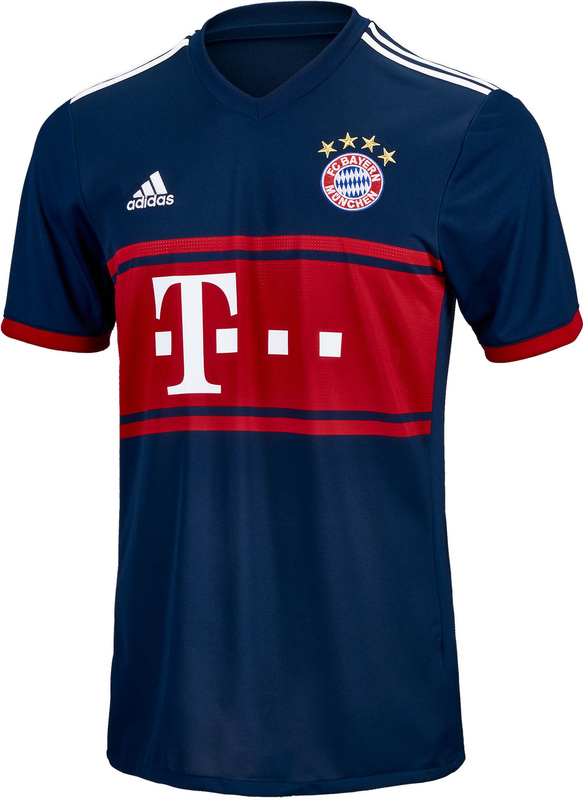 We have more Bayern Munich Jerseys at SoccerPro.com!